The Bedtime Bliss Sleep Mask has an elastic band that fits around your head with a velcro fastening. So the first thing to do is to fit the mask over the eyes, and adjust the velcro strap around the head for a comfortable fit. I did feel a little nervous about the velcro strap as I wasn’t sure if it was going to get tangled into my hair, but thankfully that’s not the case. Once on, the mask definitely blocks out the light, but the fit does seem to be better for some over others. The bridge of my nose is very thin, so whilst I do still get a good fit and a good blackout, the bridge on the mask is a little wide for me. I can adjust the strap of the mask to pull it tighter and lower the mask down so it’s a better fit, but for most people this shouldn’t be an issue anyway. Another issue I have with it is a short hair issue, but it is another solvable one. The band slips down and underneath my hair which might leave a little bump in your hair as you sleep. That’s a relatively minor issue though because if you’re aware of it you can adjust the strap accordingly to avoid the problem. Whilst there can sometimes be a little bit of makeup transfer (as shown in the above photo), I’ve not encountered any makeup smudging. The contoured design means that the mask avoids your eyes entirely, so even if you were wearing eyeshadow it shouldn’t catch the eye area at all. The transfer for me came from my forehead, above the eyebrows and the cheekbones. The contoured design is also incredibly comfortable so it’s easy to forget you’re actually wearing it. 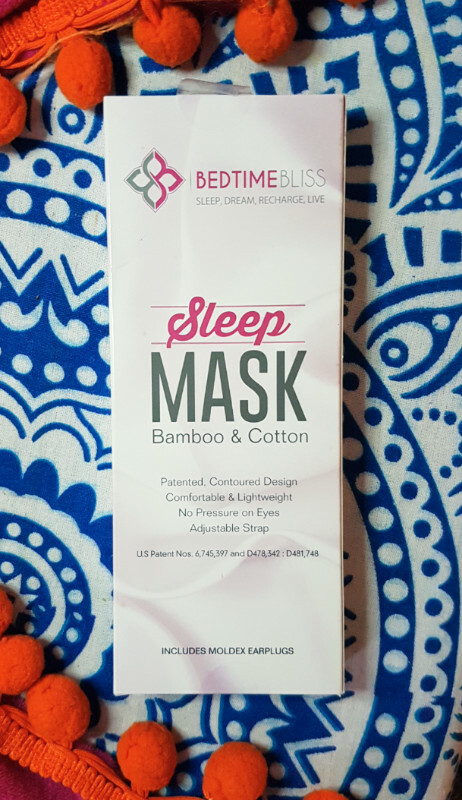 For the beauty fan who loves to travel, there’s a bunch of essentials to pack: A good travel cosmetics bag, hydrating sheet masks, and now, a good sleep mask that won’t ruin your makeup whilst you sleep. 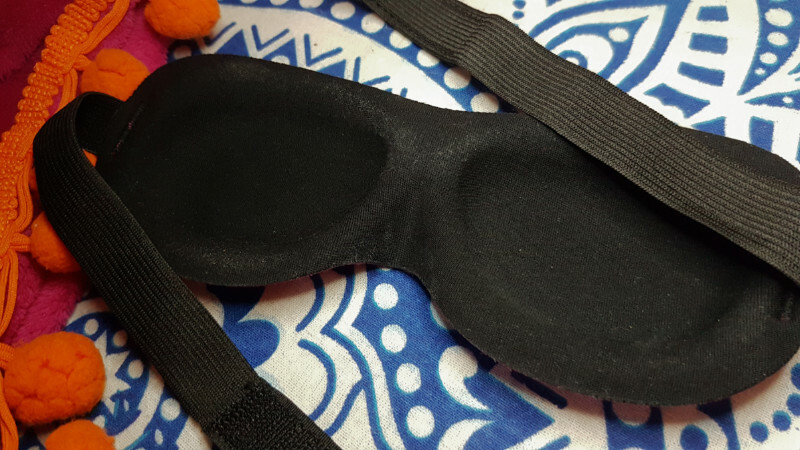 This is a really great eye mask, easily the best one I’ve ever tried. Other regular masks don’t ever seem to block out the light completely and you also can’t open your eyes easily when wearing them. They also don’t tend to be adjustable and the elastic can begin to loosen over time meaning that you may go through a fair few of them. If you’re reading this and thinking that it sounds like something you need, I recommend that you don’t hesitate. You might even be reading this and thinking of someone in particular who may find it useful, in which case, now is the perfect time to grab one for someone you care about for Christmas to give a practical gift of better sleep. Who doesn’t want that?! 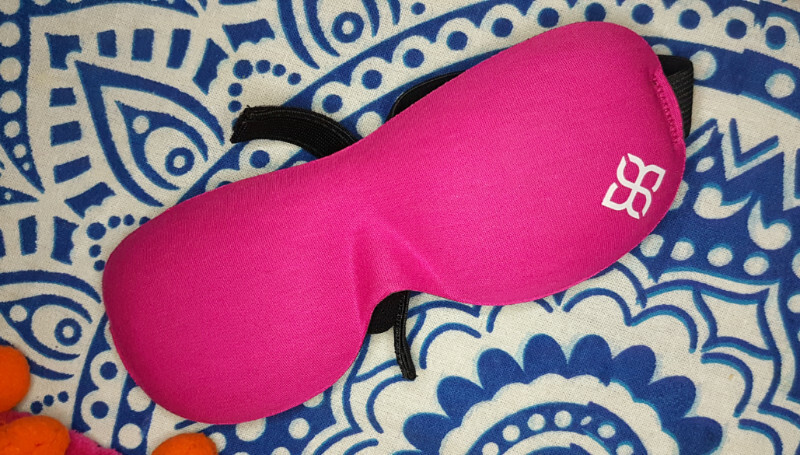 You can grab a Bedtime Bliss Sleep Mask from Amazon or Bedtime Bliss directly if you're in the USA. 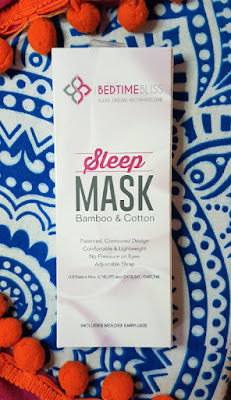 What are your thoughts on the Bedtime Bliss Sleep Mask? Are you in need of a better nights sleep?